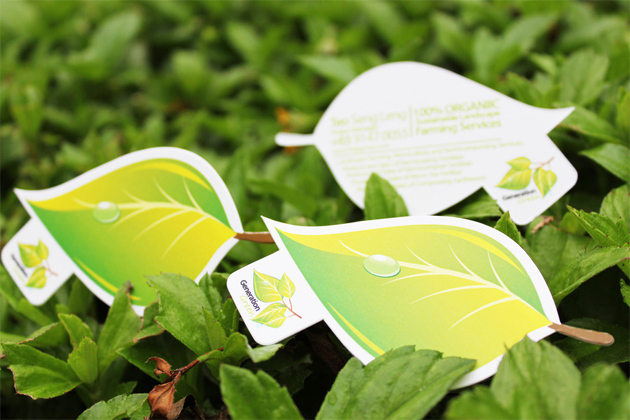 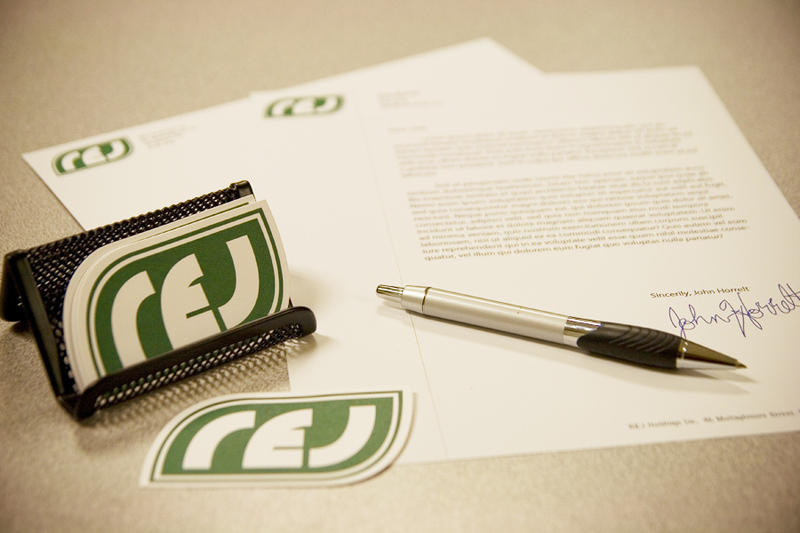 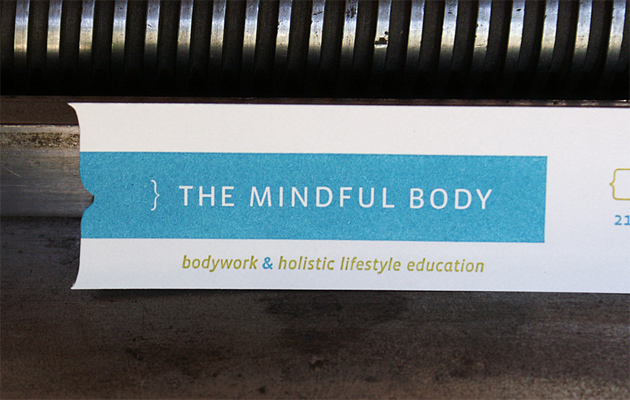 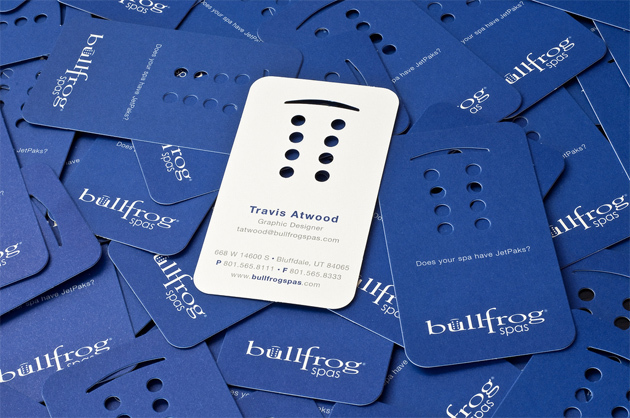 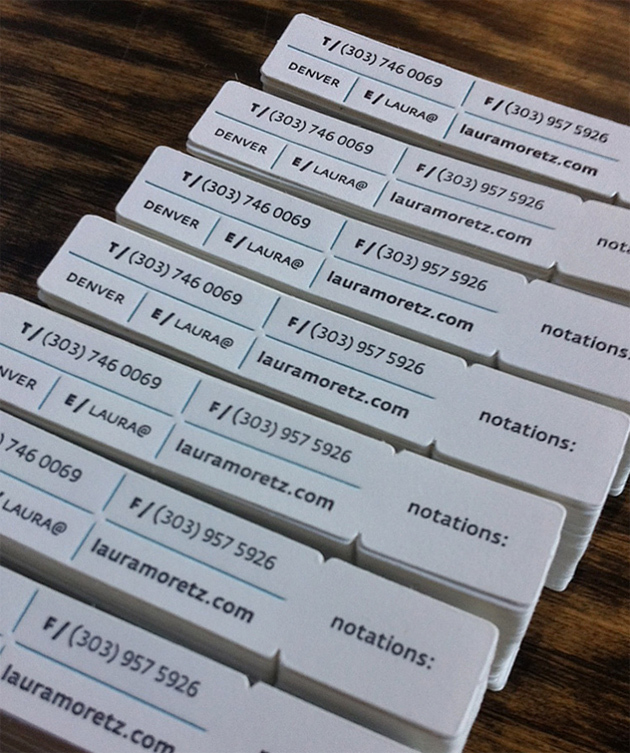 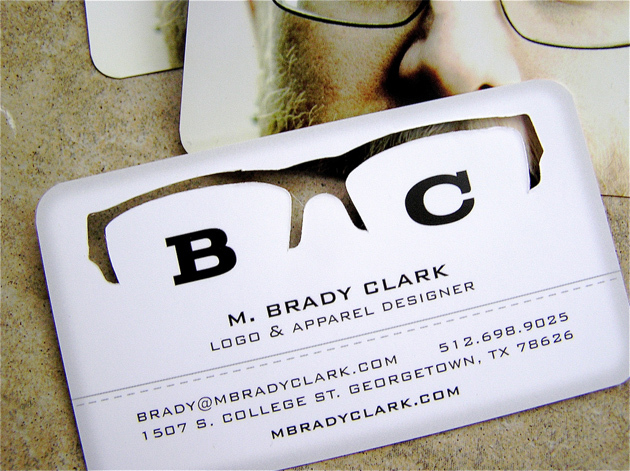 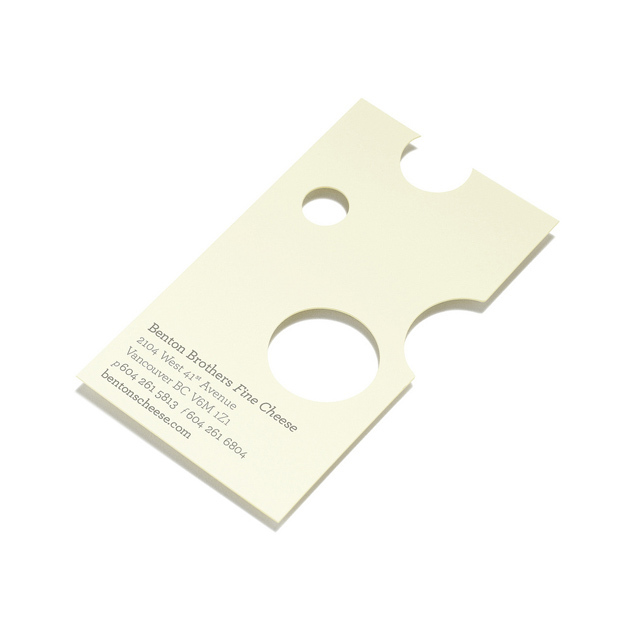 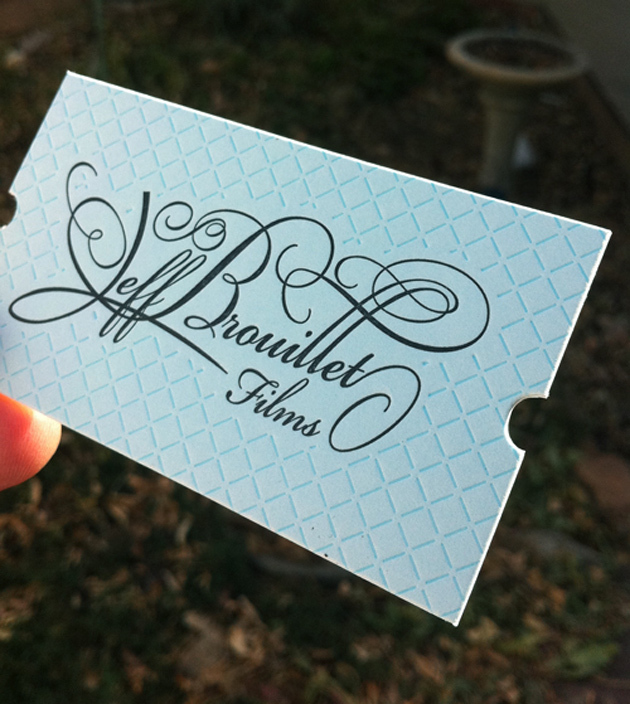 Colors and paper types aren’t the only components that do the speaking in your business card design. 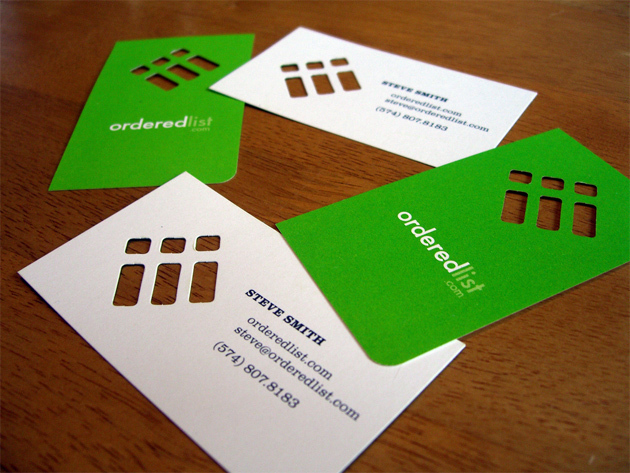 Its a known fact that good design increases customers attention towards your design. 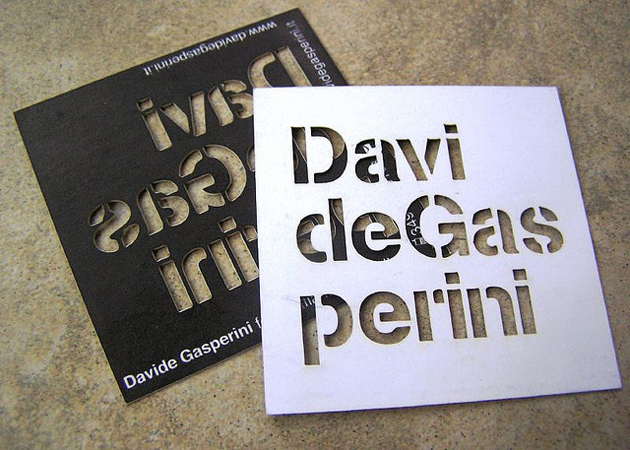 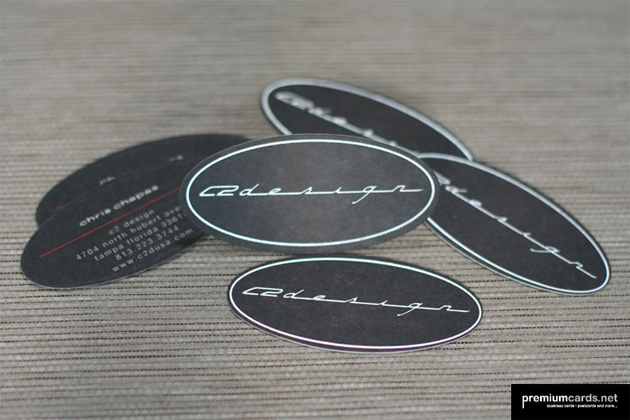 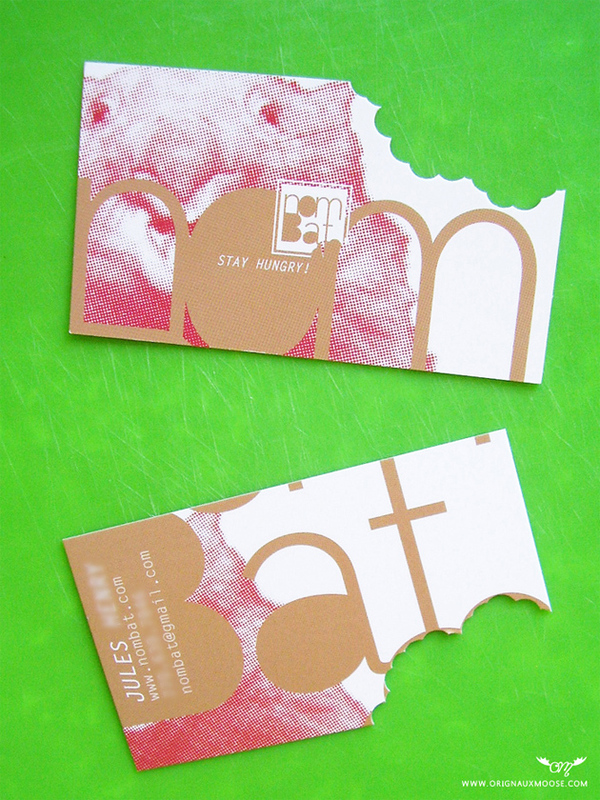 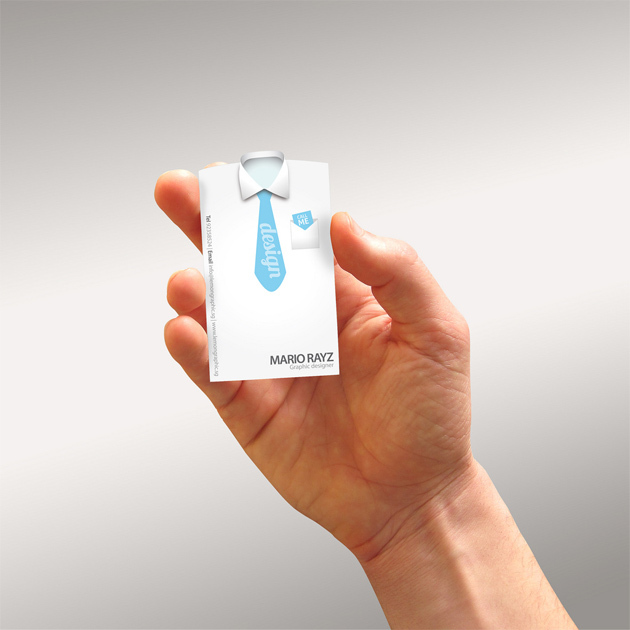 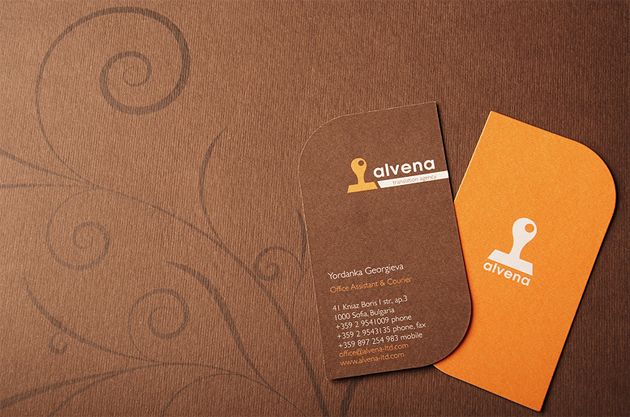 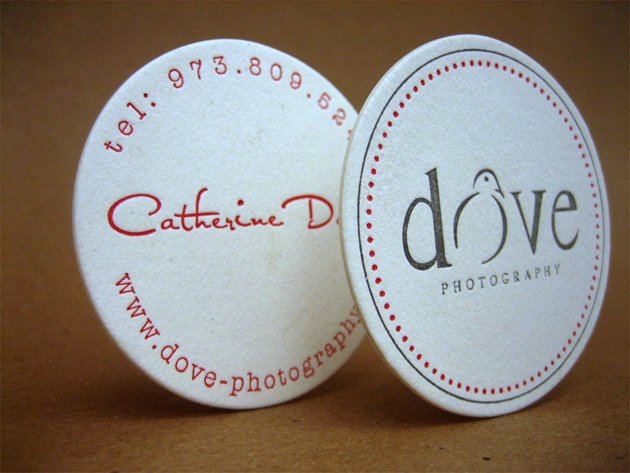 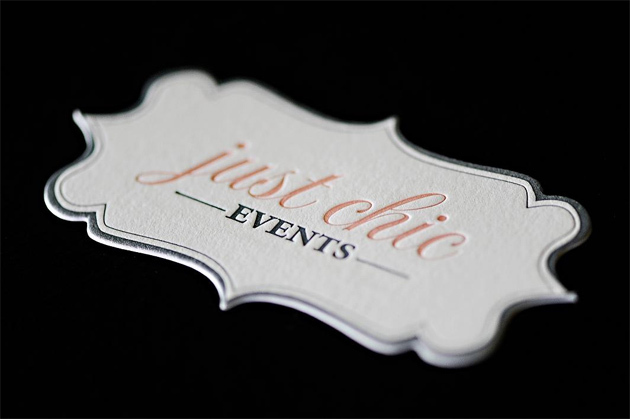 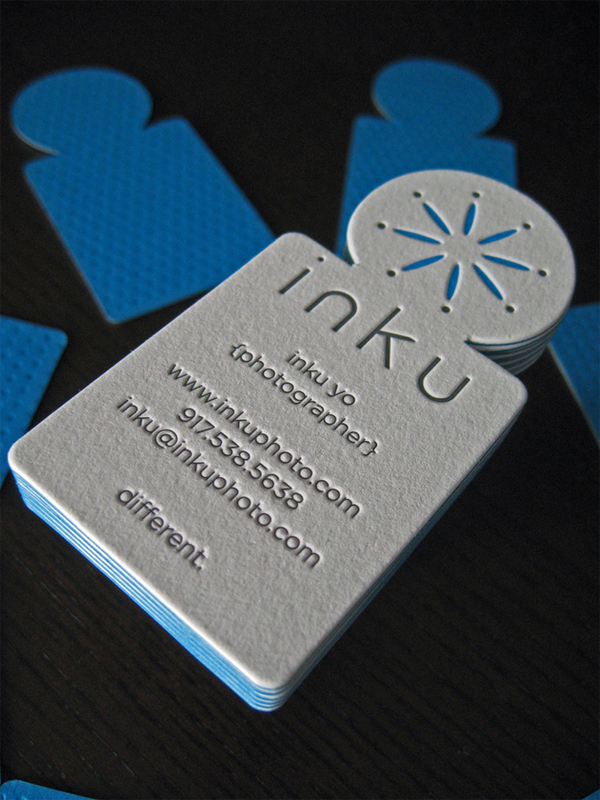 In today’s world there are many cool designs, styles and textures of die cut business cards which give a creative effect. 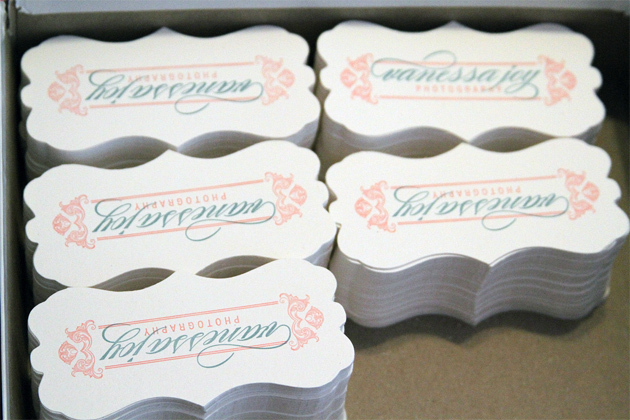 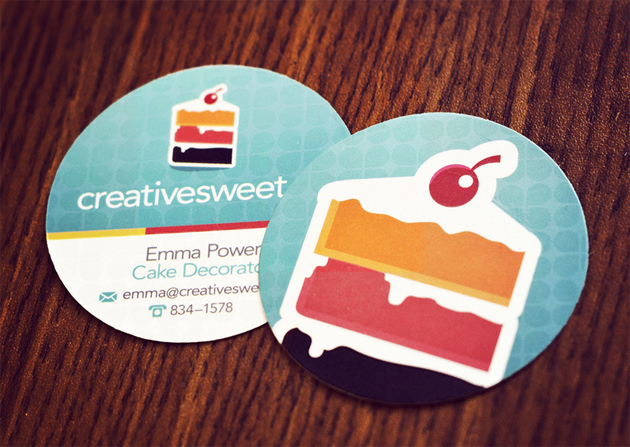 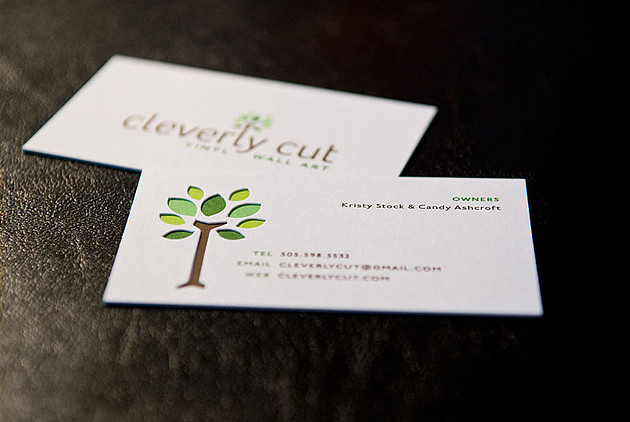 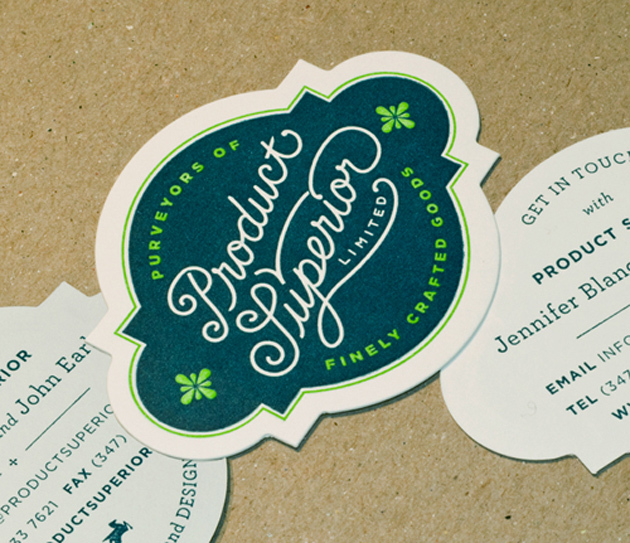 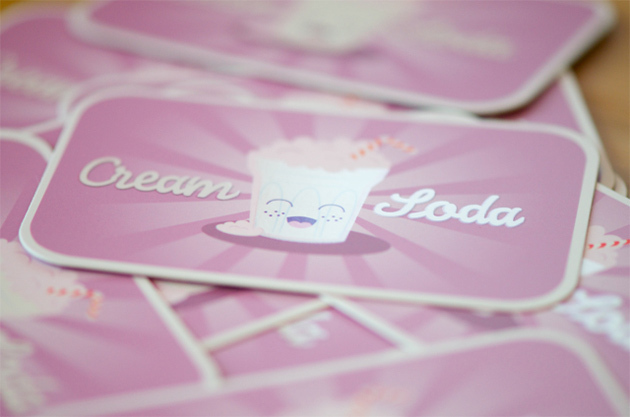 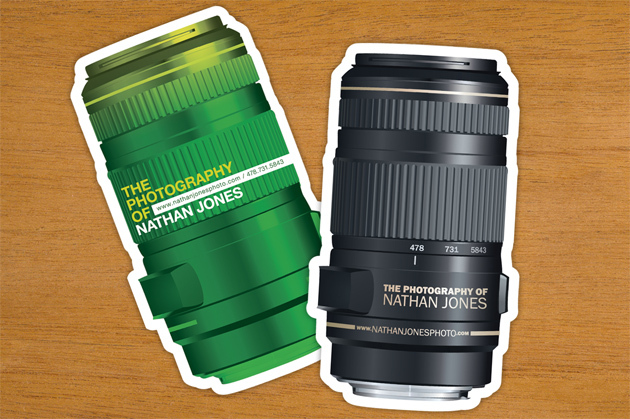 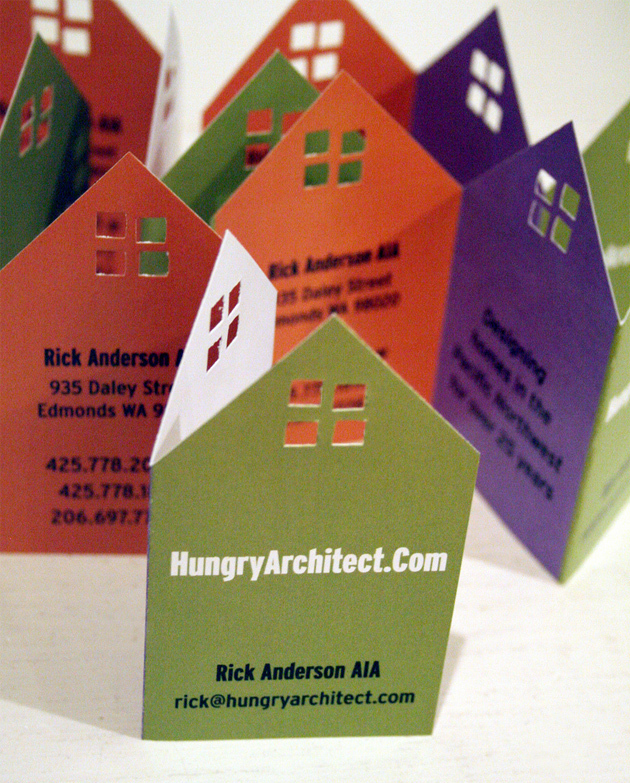 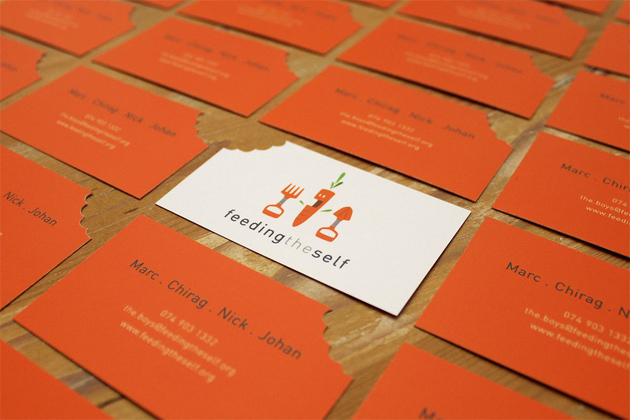 Die cut business cards are a popular choice for freelancers, so in this post we will showcase 30 cool die cut cards. 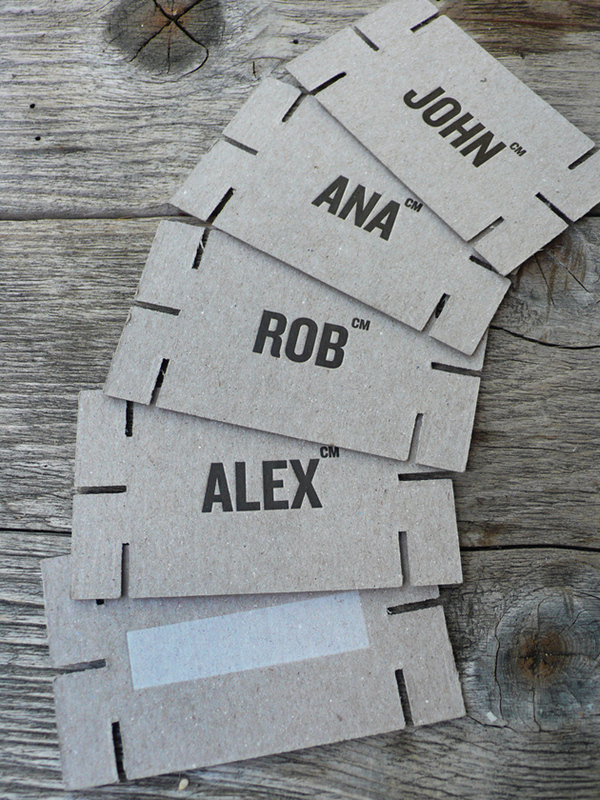 If you have a favorite card that is not included in this list, please feel free to put your link in comment form. 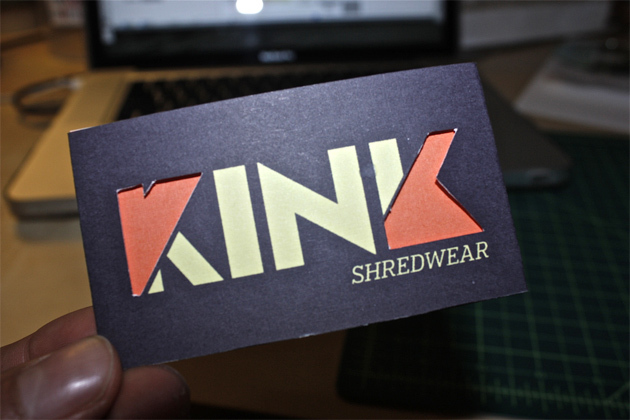 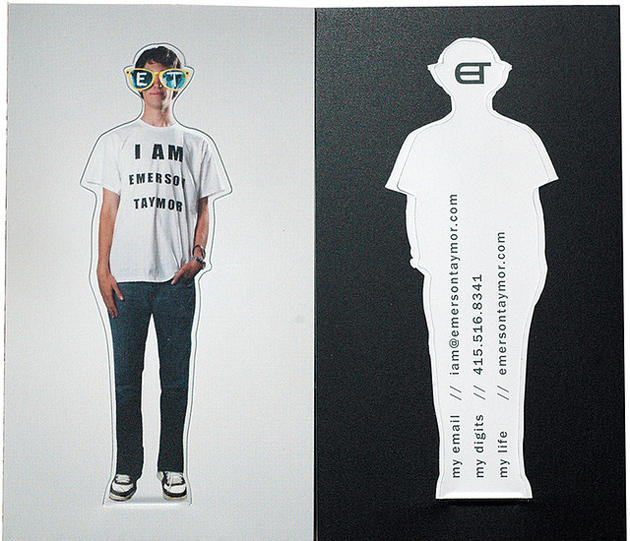 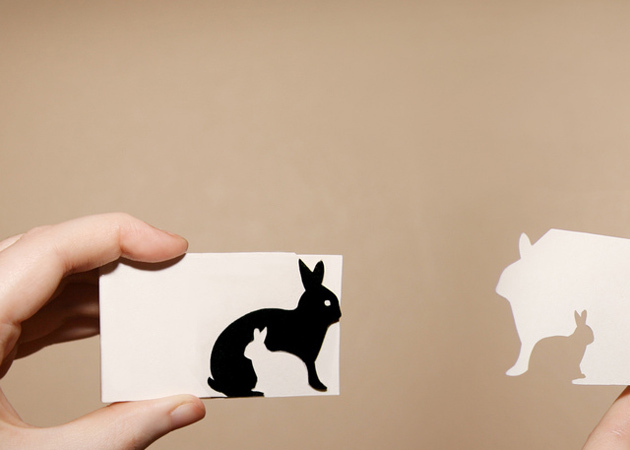 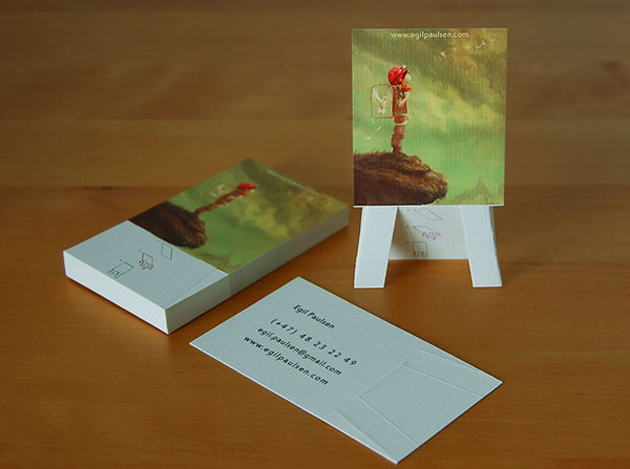 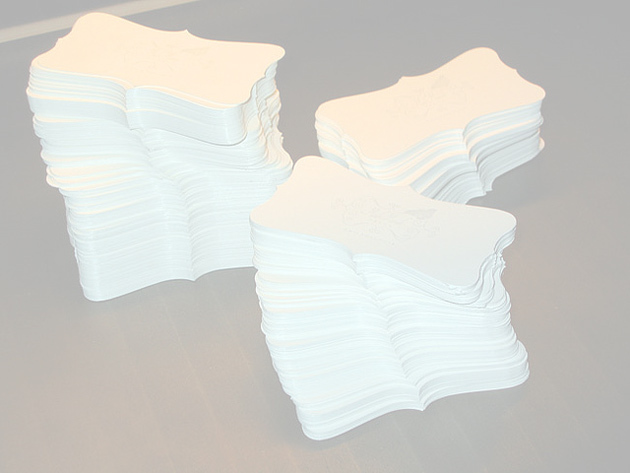 I hope you also find these die cut business cards inspiring as well.